Dr. Ronald E Anglade, MD is a Doctor primarily located in Snellville, GA, with another office in Duluth, GA. He has 23 years of experience. His specialties include Urology. He speaks English. Dr. Anglade has received 3 awards. The overall average patient rating of Dr. Ronald E Anglade is Great. Dr. Ronald E Anglade has been rated by 91 patients. From those 91 patients 34 of those left a comment along with their rating. The overall rating for Dr. Ronald E Anglade is 4.4 of 5.0 stars. Dr. Ronald Anglade is not good for a female patients. I paid $24,000 to pass two stones on my own. His equipment was always broke, he was always late or cancelling my appointments. The nurses nor he ever called me with lab results. And after one year I still have one lodged kidney stone and two in my uretha I had to move back to New york To find out I shouldve had the Ureterocopic laser lithtripsy last year. I'm now concerned I may have kidney failure. This Doctor also never noticed a leison on my liver as well. I would not recommend this Doctor at all.Terribe service. I noticed a review on his website and he has had a patient for 12 years.why? Very friendly, knowlegable and friendly. I have been a cancer patient since 2008. 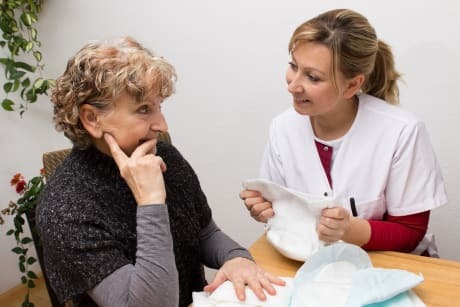 Dr. Anglade has always treated me with respect and forth right findings. 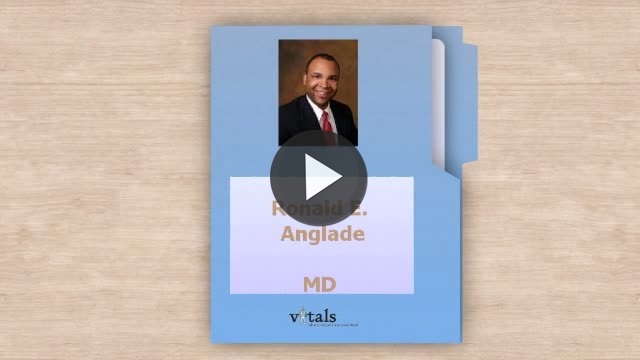 Take a minute to learn about Dr. Ronald E Anglade, MD - Urology in Snellville, GA, in this video. Dr. Ronald E Anglade is similar to the following 4 Doctors near Snellville, GA.
Have you had a recent visit with Dr. Ronald E Anglade? Select a star to let us know how it was.